San Pedro resident Linden Kelly will officially go on trial for the September 2016 murder of Elton Polonio. Kelly appeared before Chief Magistrate Anne Marie Smith for a preliminary inquiry on Wednesday, April 19th. At the end of the hearing, Kelly committed to stand trial in the Supreme Court for the murder of Polonio. 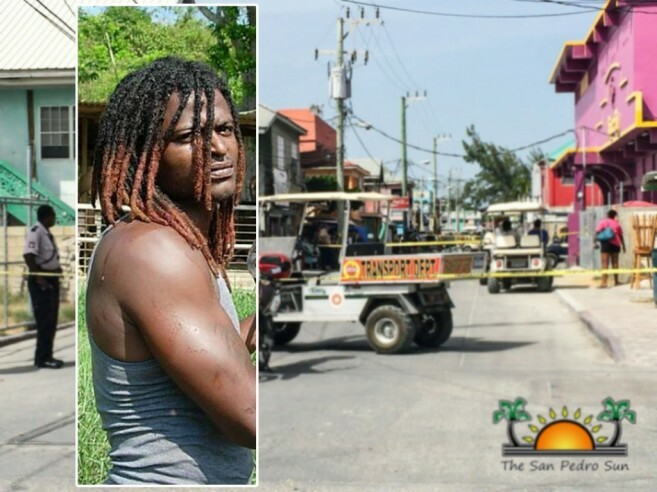 Details of the incident once again revealed that Polonio was killed inside a warehouse on the island in an altercation with Kelly. According to the post mortem, Polonio was stabbed to the neck, chest and hand, and died due to internal and external bleeding as a consequence of the stab wounds. During his appearance at the court, Kelly had no witnesses to call on his behalf, while Prosecutor Corporal Kennard Clark continues to rely on several witnesses’ statements and the official report from the police as well. According to the investigation, there is a recorded interview in which Kelly admitted to stabbing Polonio with a knife used to fillet fish. Polonio was fatally stabbed by Kelly in what has been ruled as a love triangle affair. The victim and the accused had been friends for ten years.